In this country-against-country battle, each team was asked to go to war for their nation, their fellow teammates and quite literally the soil of their country. The patriotism shown by the two USA teams—the home teams—was beautiful to see. 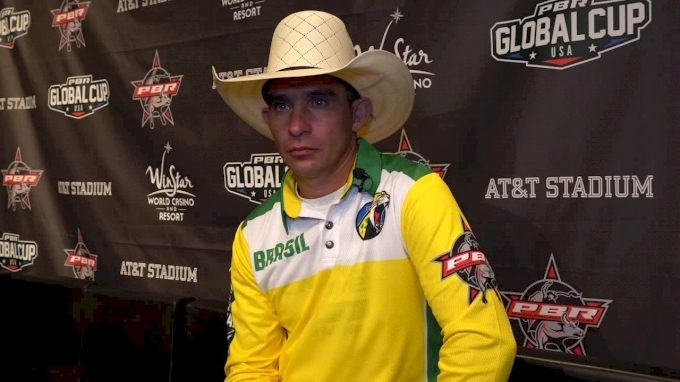 When Team Brasil coach Renato Nunes hit the challenge button on a Team USA member on day one, murmurs could be heard around the stadium, but can you blame him for doing everything he could for his team? The call was overturned and Team USA got their score, but it just goes to show how badly Team Brasil wanted its second Global Cup win. Watch Nunes' take on hitting the challenge button in his interview above. It’s hard to get Jess Lockwood in trouble on the back of a bull, but we saw it in round one of the Global Cup and that trouble, unfortunately, resulted in a broken collarbone for the No. 1 bull rider in the PBR. This was not the kind of "wow" we like to see and we wish Lockwood the best of luck with his surgery and a speedy recovery. 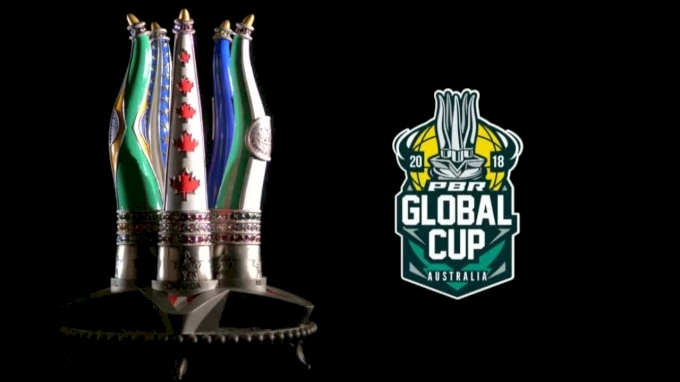 When J.B. Mauney had to bow out of the competition due to a broken leg (on top of the other injuries the ridiculously tough bull rider was already facing) five-time PRCA World Champion bull rider Sage Kimzey was called up to compete for Team USA Eagles. When Jess Lockwood also had to bow out due to his injury sustained on day one, it was time for the crossover to happen. Kimzey did exactly what he was asked to do, be that clutch rider and bring in a big score for the team. The Oklahoma cowboy rode Pure Gangster for 87.75 points, helping the team climb the ranks and edge closer to Brasil. Team USA Eagles were relentless in their comeback on day two of the Global Cup. 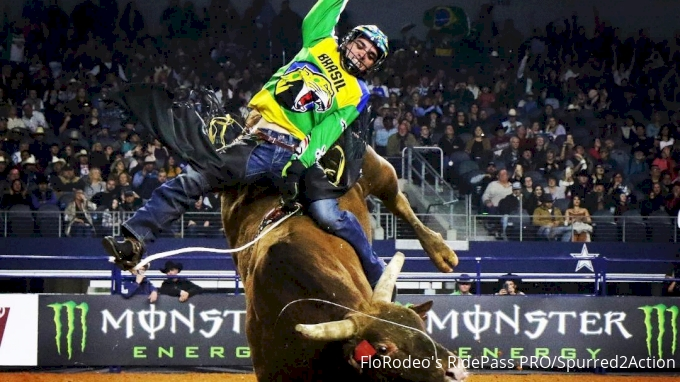 They started the day three bulls behind Team Brasil, and by the last section of the main round they took over the lead when Cody Nance gritted out a stellar 87-point ride, but not for long. 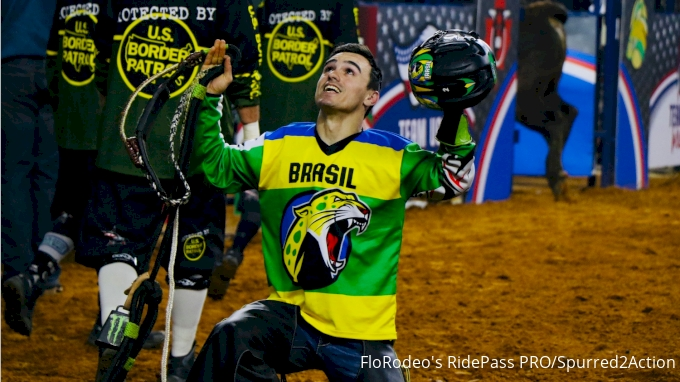 Brasil immediately fired back on the very next bull when Jose Vitor Leme knocked out an 89.25-point ride to take the lead back for his home country and keep it. 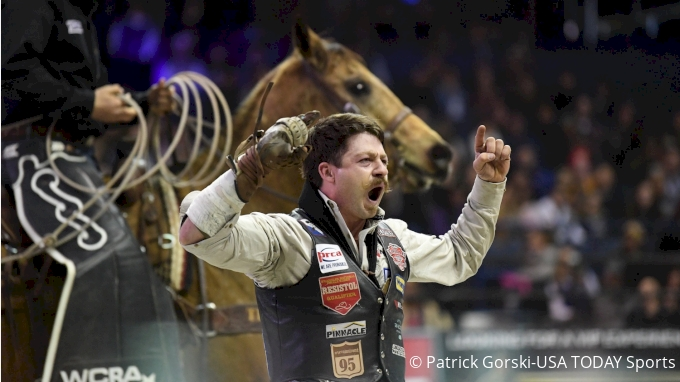 The PBR action heads to Columbus, Ohio, for an Unleash The Beast Event, while the Velocity Tour hits Des Moines, Iowa, this weekend. 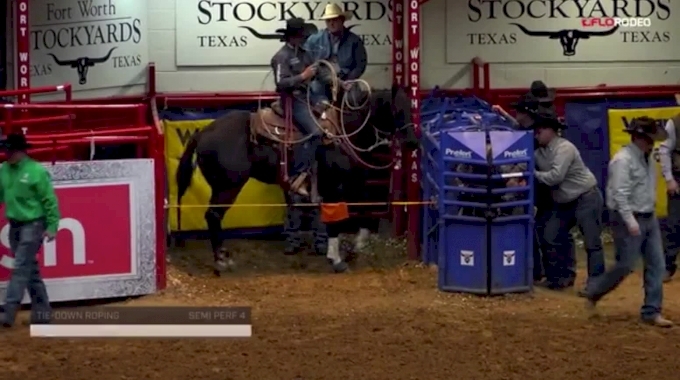 Sign up for a PRO subscription with FloRodeo to watch these, and all of the FloRodeo events we have on the season calendar. Click HERE to subscribe.